Fresh Island Festival zapoÄ�eo je prije osam godina i od samog starta stekao titulu jednog od najboljih europskih urbanih festivala na plaÅ¾i. Tijekom godina, Fresh Island Festival kroz svoj program ugostio je legendarna imena meÄ‘u kojima su: Nas, Wiz Khalifa, Snoop Dogg, Sean Paul, Chris Brown, Migos, Tim Westwood, French Montana, Lil Pump i mnoge druge. OvogodiÅ¡nji Fresh Island festival donosi neke od najplaÄ‡enijih hip-hop izvoÄ‘aÄ�a na svijetu: Lil Uzi Vert, mladi ameriÄ�ki reper koji izdaje novi album Eternal Atake, kanadski rap i râ€™nâ€™b miljenik Tory Lanez, Afro B – vodeÄ‡i igraÄ� UK Afrobeats scene koja je eksplodirala i osvaja sve glazbene ljestvice. Dolazi i Gunna, ameriÄ�ki reper koji je potpisan na izdavaÄ�kim kuÄ‡ama Young Thuga, YSL Records i 500 entertainment i trenutno je artist kojeg svi imaju na oku. Hardy Caprio, Yxng Bane, B Young, Not3s, Tim Westwood i DJ Semtex takoÄ‘er su imena koja Ä‡e ove godine rasplesati publiku na Pagu. Nakon spektakularnog rasprodanog izdanja proÅ¡le godine, Fresh Island vraÄ‡a se jaÄ�i nego ikad kako bi i ovo ljeto priredio nezaboravnu zabavu u hip-hop raju na Ä�arobnoj plaÅ¾i ZrÄ‡e. Objava Fresh Island Festival 2019 pojavila se prvi puta na Visit Novalja. The post New option for transferring from Split Airport – catamaran! appeared first on Visit Croatia. 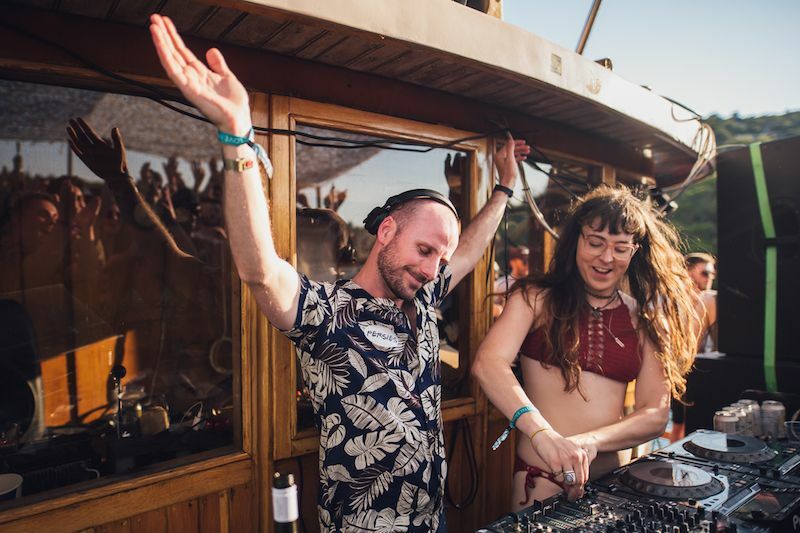 Now in its fourth year, Love International have once more presented an eclectic boat party programme with like-minded collectives, labels and parties who help form the festivalâ€™s ethos. 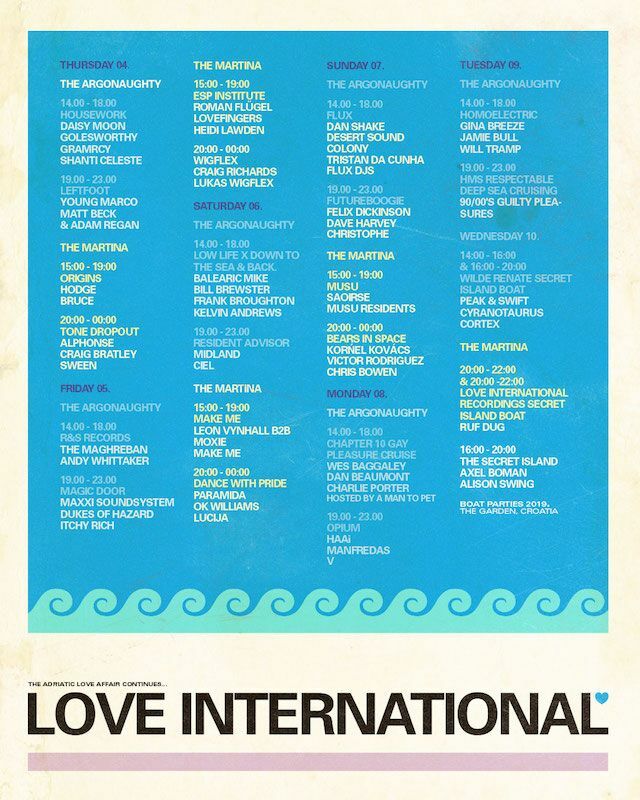 The post Love International 2019 Boat Parties Revealed! appeared first on Visit Croatia. An IDP can be easily obtained from the Post Office and costs just Â£5.50. If you’re planning on driving in Croatia this summer, we would recommend you obtain an IDP now (given the low cost), just to be on the safe side in case of a no deal Brexit. When it comes into effect (in ‘early 2021’), it can be applied for online and will cost â‚¬7. It will be valid for three years. 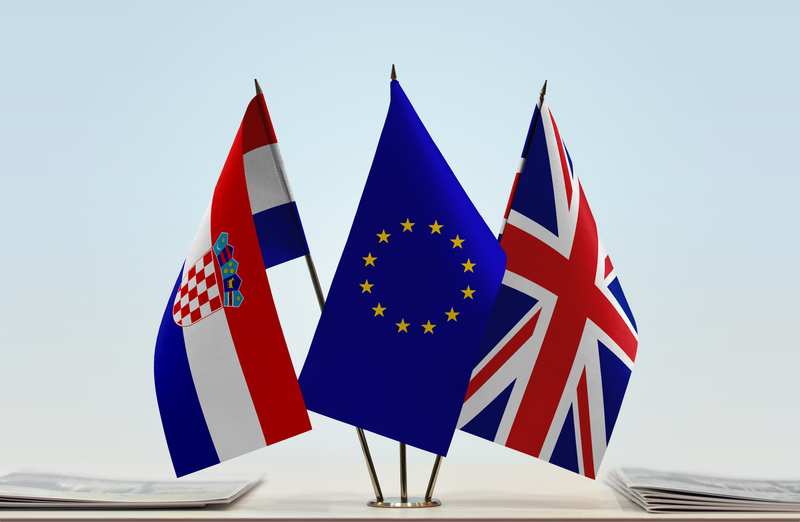 The post Visiting Croatia After Brexit appeared first on Visit Croatia. Rijeka ljudi, pregrÅ¡t pozitivne energije, sve generacije i savrÅ¡eno vrijeme bile su toÄ�ke spajanja juÄ�er u Metajni! Life on Mars 3, III Edition, Pag Island Trail misija je u potpunosti uspjela ! SljedeÄ‡e godine 28.03.2020. Lansiranje na Mars! Objava Life on Mars 2019 pojavila se prvi puta na Visit Novalja. 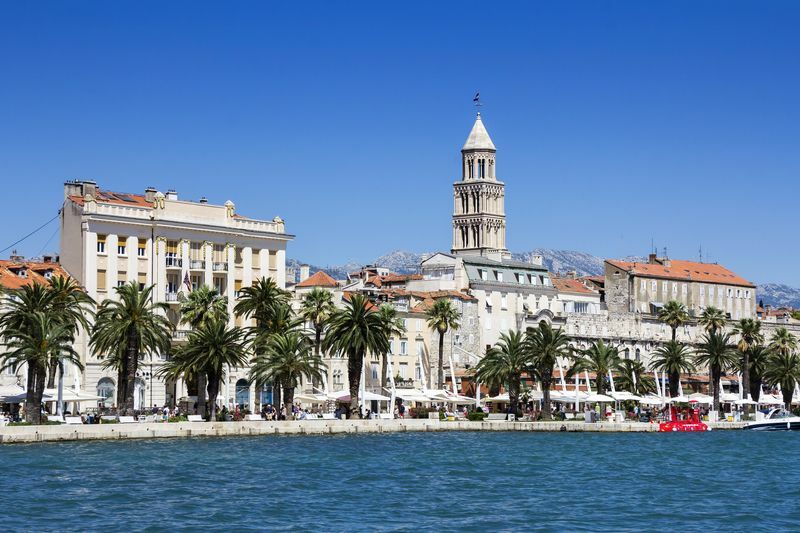 TUI have introduced two new routes for 2019 – both to an airport in Croatia they have never serviced before, Rijeka. 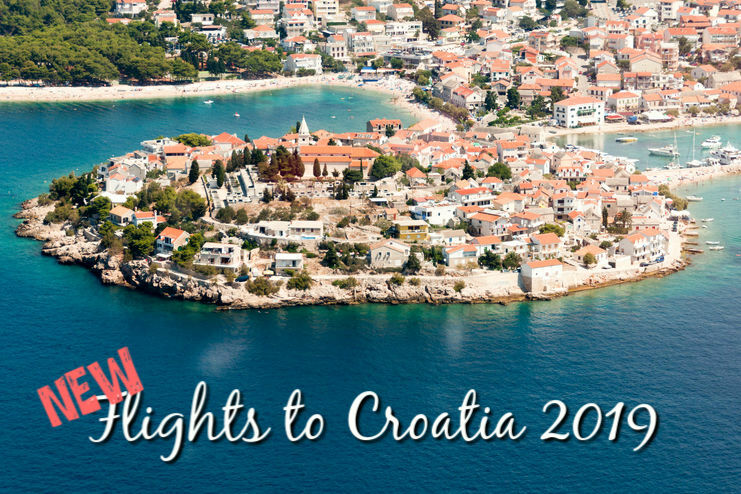 The post New Flights to Croatia 2019 appeared first on Visit Croatia. Weiss,Â Illyus & Barrientos,Â Mark Knight, andÂ Offaiah will all be appearing on ‘The Buzz Boat’, a floating DJ stage, fully kitted out with a VOID Acoustic soundsystem. 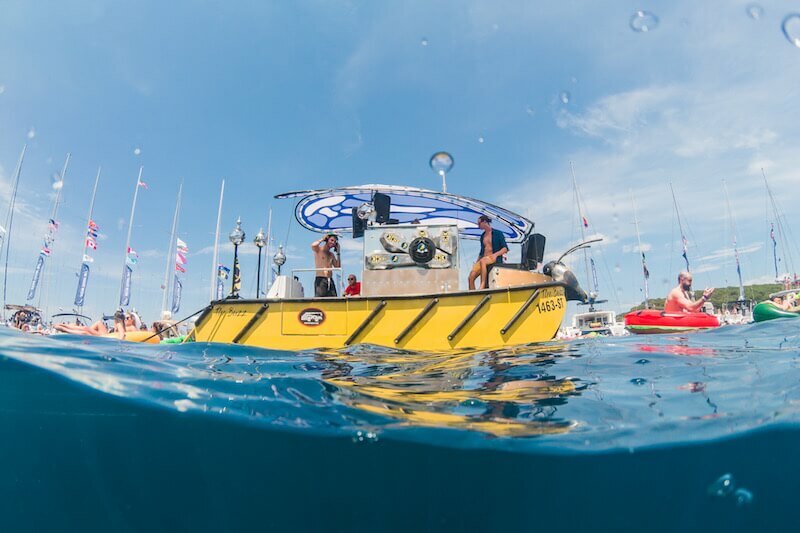 All in all, the Buzz Boat is a truly unforgettable experience. WeissÂ was the breakout house music star of 2018, thanks to the phenomenal success of his trackÂ â€˜Feel My Needsâ€™. 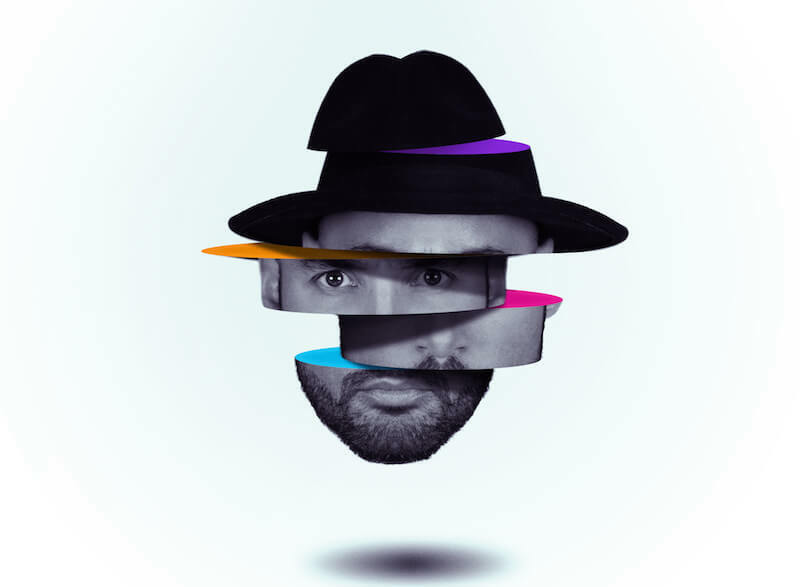 The sunset groover with luscious old school piano riffs brought him mainstream attention, but this British DJ / producer has already proved his credentials many times over with huge releases onÂ Dirtybird,Â Toolroom,Â This Ainâ€™t BristolÂ and more. 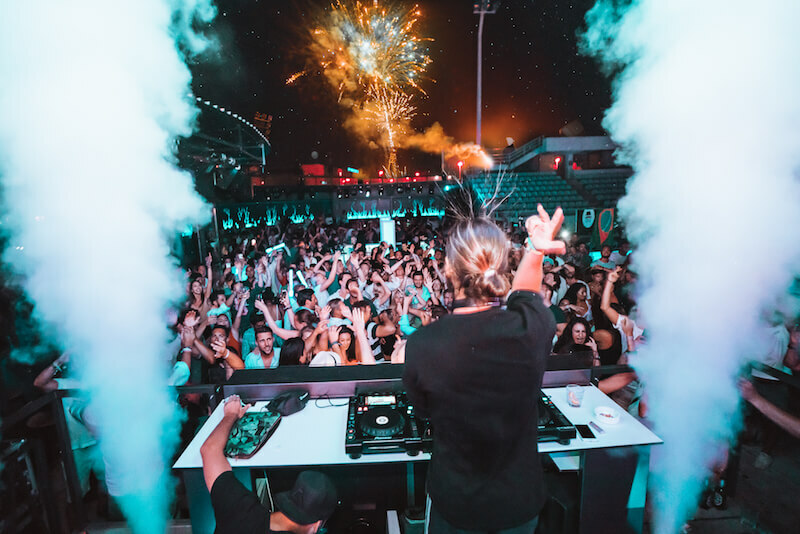 Now heavily in demand at the worldâ€™s best clubs and festivals, Weiss is sure to bring the perfect vibes for The Yacht Week crowds duringÂ week 26 (22nd June to 29th June). Thereâ€™s very littleÂ Mark KnightÂ hasnâ€™t achieved in the world of electronic music. 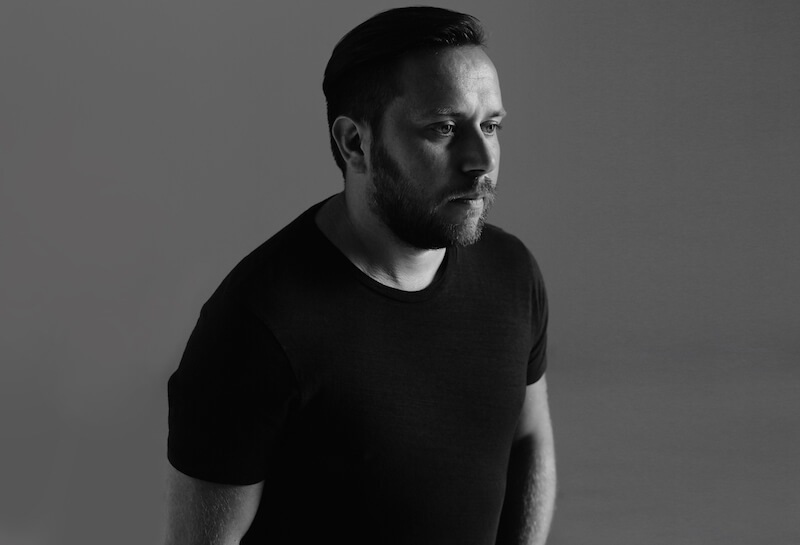 TheÂ Toolroom RecordsÂ boss isÂ one of the most revered DJ / producers out there. 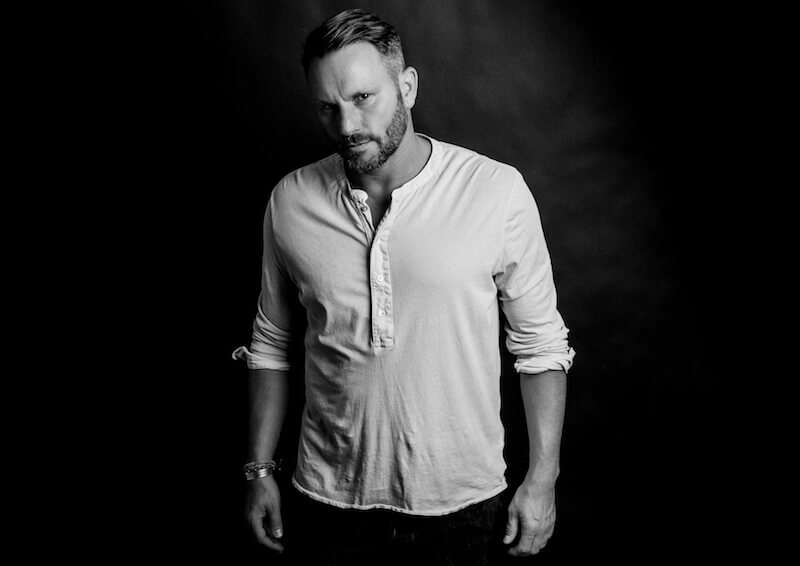 His influence has shaped the sound of house music over two decades and provided him with aÂ Grammy nomination,Â Toolroom RadioÂ (broadcasting to millions),Â huge record sales,Â sold out IbizaÂ seasons,Â sold out world tours, and much more. 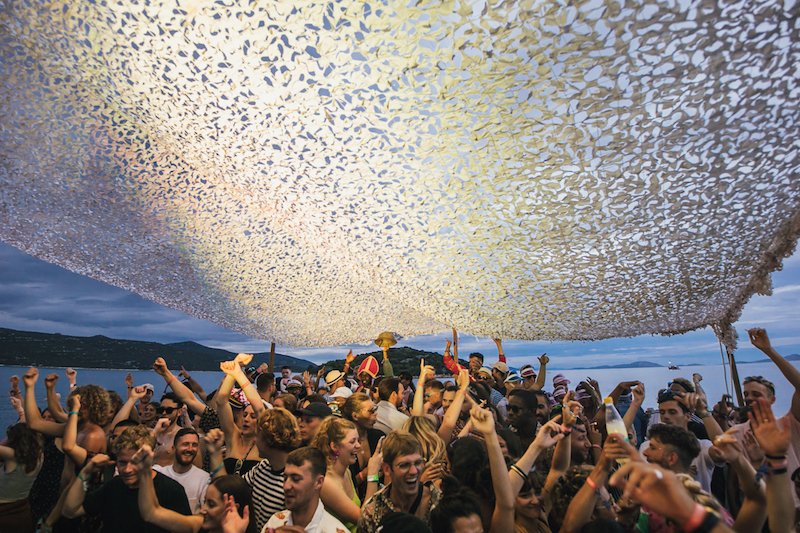 Mark Knight taking over theÂ VOID AcousticsÂ soundsystem out on the waves will be an unforgettable experience. He appears duringÂ week 30Â (20th July to 27th July). If you’re thinking of attending the Ultra Festival in Split, why not combine that event with The Yacht Week?! The Croatia Ultra Festival Route includes tickets to Ultra Festival for the ultimate blow out. 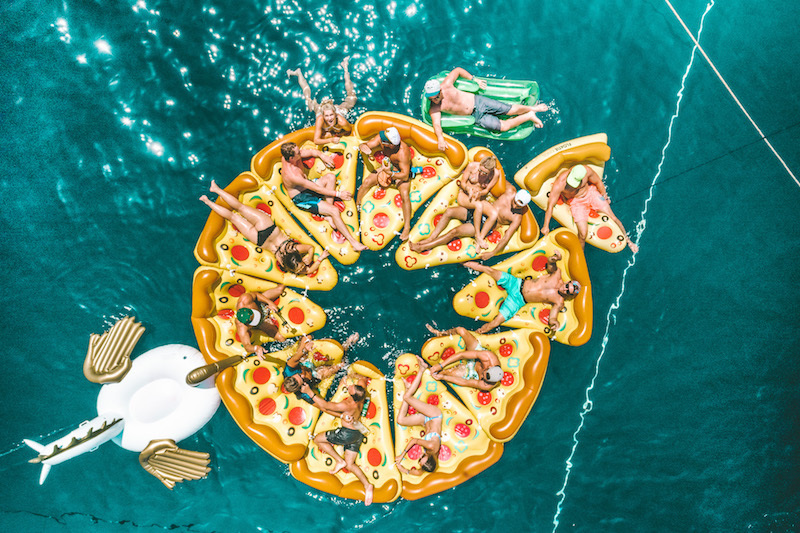 But when itâ€™s time to recover, nothing comes close to The Yacht Week; guests can snorkel in secluded bays, try some seaside yoga, kick back at a beach lounge and enjoy freshly prepared lunch or dinner, and much more, before the night brings another dance floor. A yacht for six friends with a skipper starts at just Â£493 per person. This includes 7 fun filled days of sailing and nights of partying, with plenty of boutique events and experiences (think: morning yoga, disco dodgeball; lavish lunches) as part of the mix. 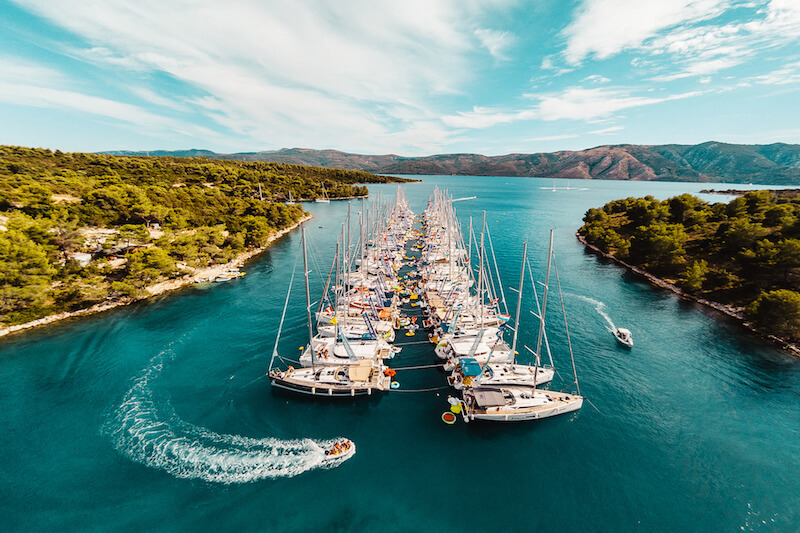 The post The Yacht Week 2019 – Phase one line-up announcement appeared first on Visit Croatia.